Husch Blackwell delivers end-to-end services to national and global insurance industry leaders ranging from middle-market to Fortune 500 companies. Whether the need calls for defense, coverage analysis, bad faith litigation, loss mitigation, reinsurance disputes, regulatory compliance or navigation through transactional matters, our seasoned team develops focused strategies and solutions that lead clients from where they are to where they want to be. 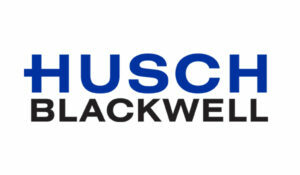 From offices in 18 U.S. cities, Husch Blackwell delivers legal insight and business leadership that helps our clients identify smart solutions, advance their goals and move forward.